...können Sie sich zu Hause fühlen. 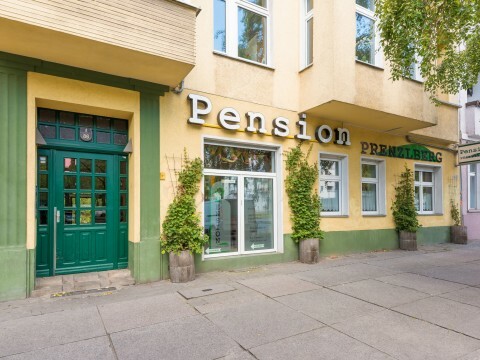 Pension Prenzlberg is a hotel garni in Berlin’s trendy Prenzlauer Berg district. 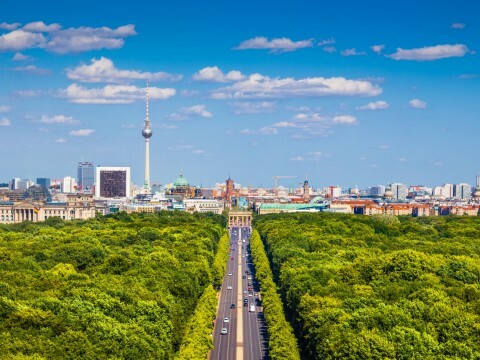 The hotel is conveniently located and is close to Alexanderplatz. 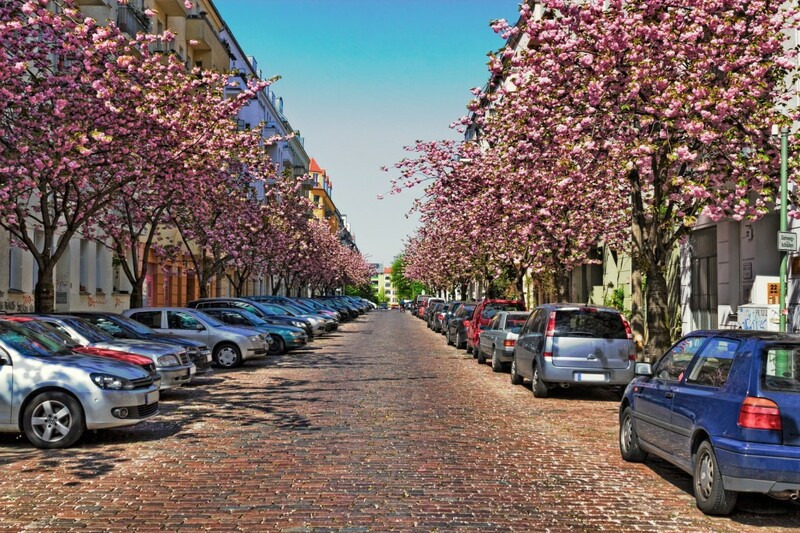 The hotel offers good parking possibilities and is a family-run establishment with good prices in the center of Berlin. 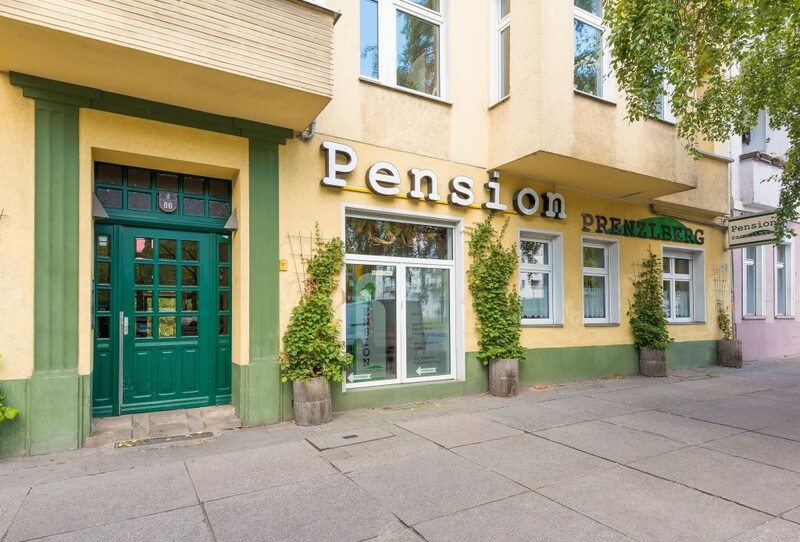 Pension Prenzlberg is your first address while you are on a business trips, meetings or conferences, to see your family, to see sights , or just to visit Berlin. 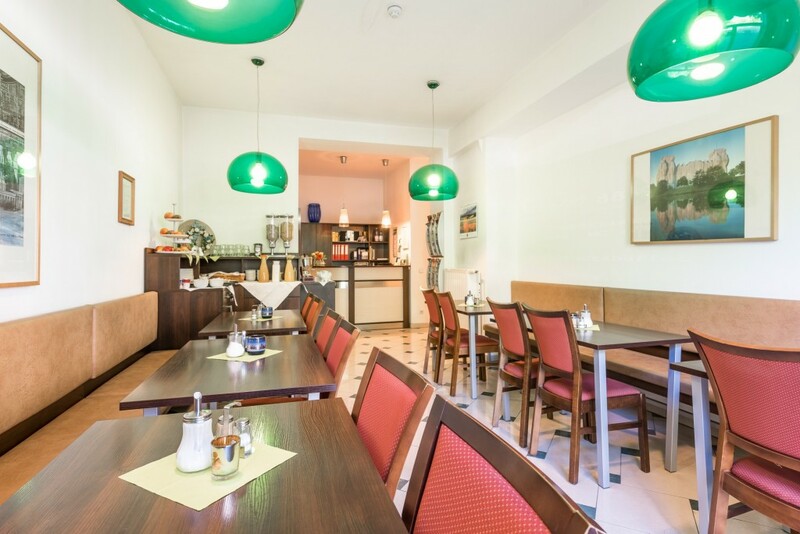 Pension Prenzlberg is a modern and comfortable establishment with a nice atmosphere. 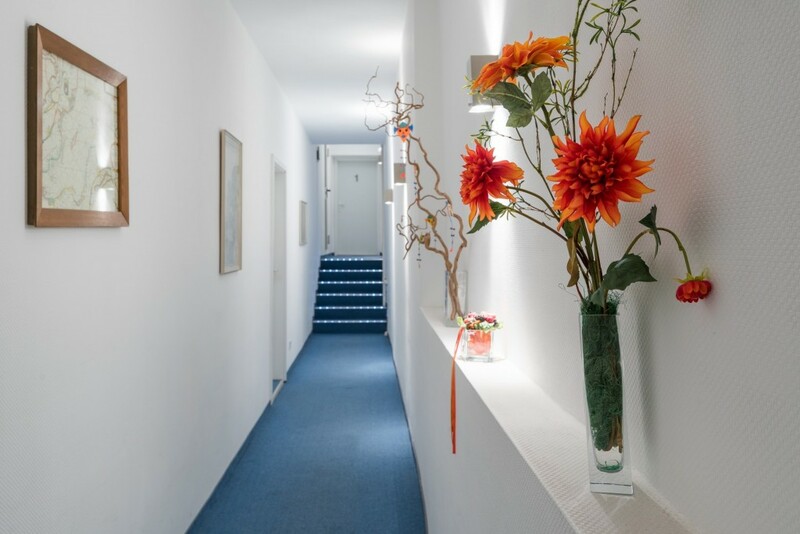 Our personal service will make your stay pleasant. 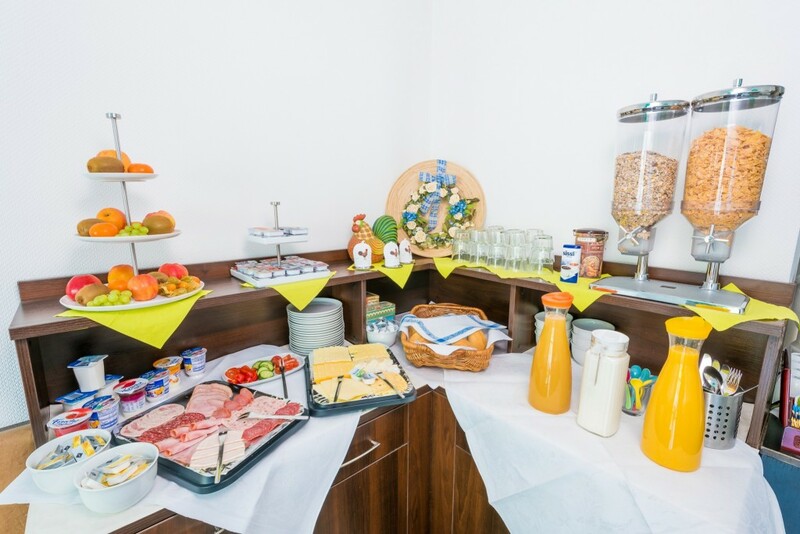 All our rooms are non-smoking rooms and are perfect for short trips, small groups and families. 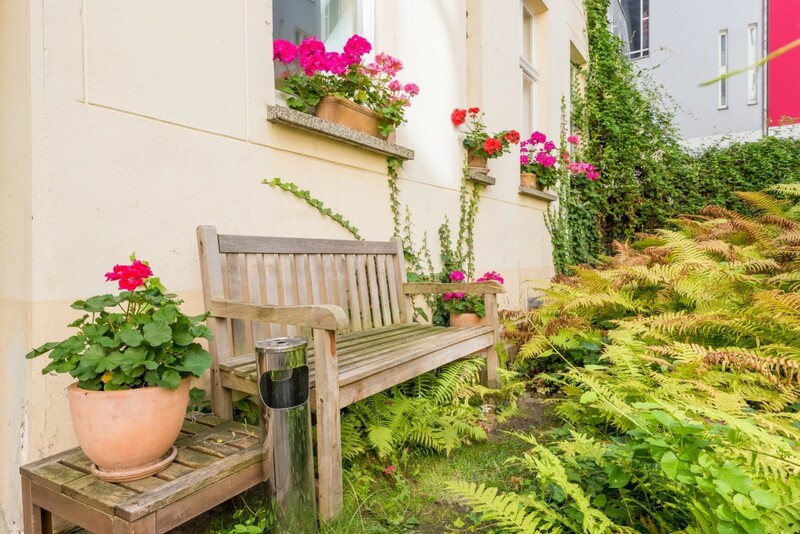 Our green courtyard makes you forget that you are in the middle of Berlin. Cozy city areas invite not only smokers to linger. 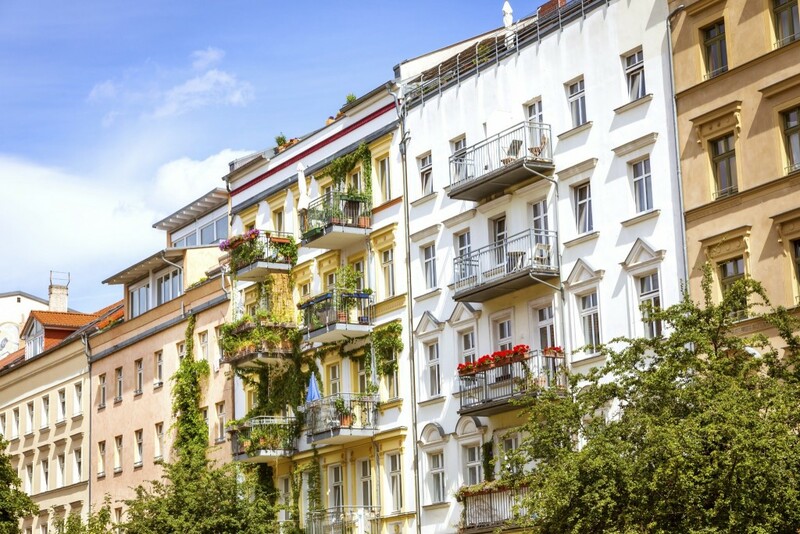 Experience the bustling life in a city with a long and interesting history. 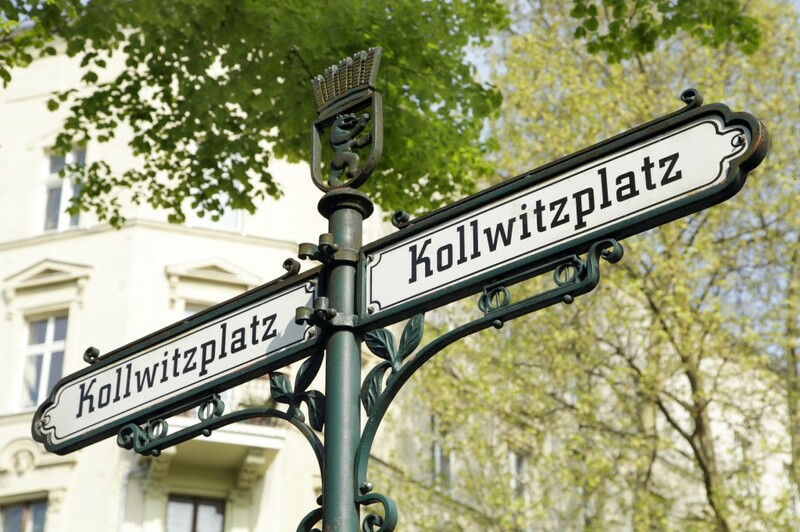 Attractions of Prenzlauer Berg like Kulturbrauerei or Kollwitz disitrict and Ernst-Thälmannpark with the Planetarium are close by. Also, small und unique shops around Kastanienallee and Hackescher Markt are easily reached. 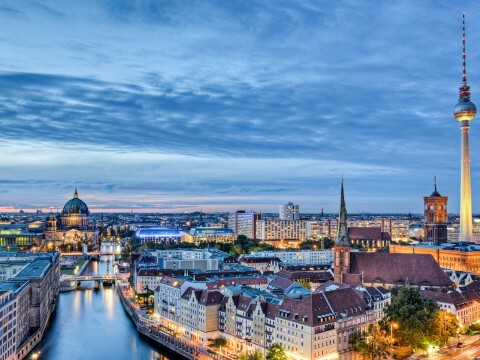 Sport events at Max-Schmelling-Halle and Velodrom are reachable within short walking distance. 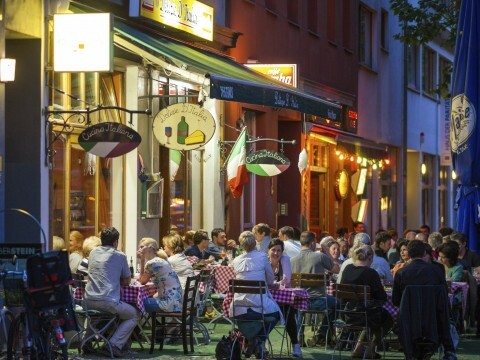 In front of the hotel tram station M10 connects two parts of Berlin the night life and party zone at Mauerpark/Oderberger Strasse and club area in Friedrichshain around Simon-Dach-Kiez/Revaler-Strasse.